In intellectual property, one size truly does not fit all. 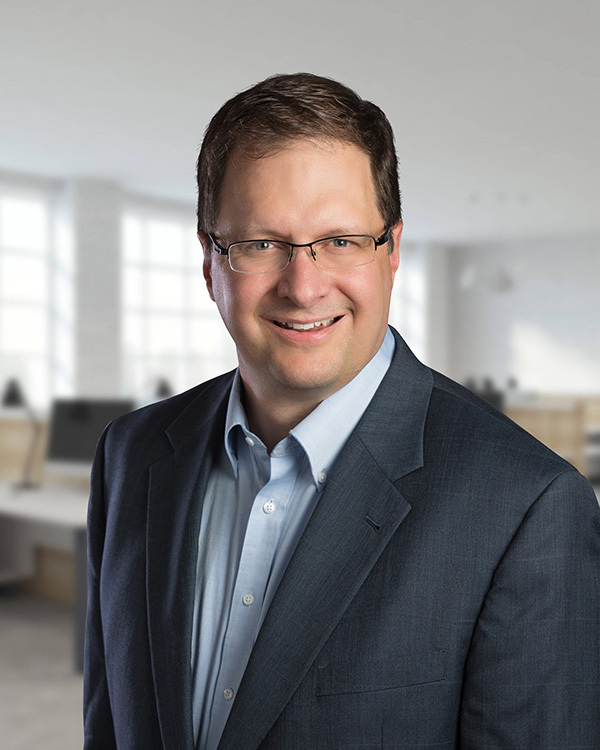 Stephen customizes how he handles every case based on what the client needs and wants, navigating clients through the various options for protecting their inventions to create the best possible strategy for the client. Stephen’s experience includes counseling clients on preparing effective invention disclosures, patent novelty searching, preparation and filing of domestic utility and design patent applications, filing national stage entry (§371) applications for foreign applicants in the United States, handling prosecution of utility and patent applications, handling prosecution of International Design (Hague) patent applications in the United States, assisting in the prosecution of foreign filed patent applications, trademark registerability searching, trademark application preparation and prosecution, and intellectual property licensing. From 2013-2018, Stephen also served as Adjunct Clinical Professor of Trademark Law for the University of Idaho College of Law, working with law students in the small business legal clinic. Prior to joining Colby Nipper PLLC, Stephen worked as a patent attorney with the intellectual property law firms of Buchanan Nipper LLC (Boise/Toledo), and Dykas, Shaver & Nipper, LLP (Boise).